The link to my Kickstarter is; http://kck.st/1O4Ersu At the time of this writing there are four days left and I am 77% funded. Here are 5 reasons why you should back my Kickstarter! Because it’s awesome. 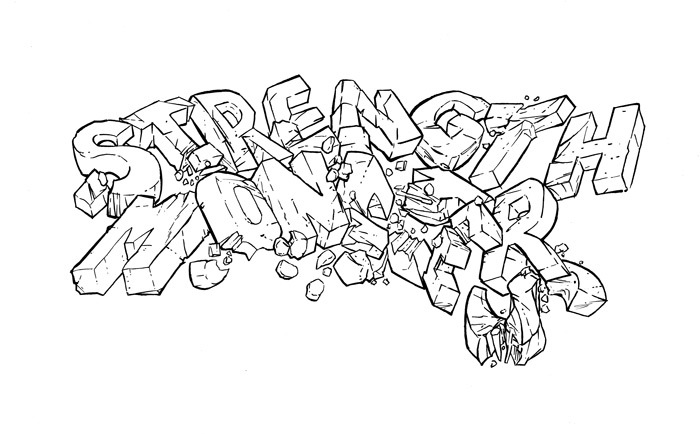 Don’t believe me go to the Strength Monsters Website to the Latest New Page and Scroll down for awhile. Check out all the illustrations art work and ideas I’ve been posting on there for the last month plus. All of that stuff is in these comics! You’re not just helping me finish the books. You’re getting behind everyone who worked on it. You’re helping local San Diego Artist A.J. 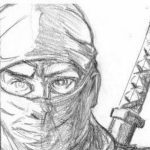 Fulcher reach his dreams of becoming a successful published comic book artist and old timer Mike Witherby make is come back. Don’t believe me go and read the interview I did with Witherby about his comic career what he did, how it ended and how he’s returned! Then read this interview with A.J. Fulcher about his back ground as a Table Games Dealer, his struggle with his Neck and Spine and his motivation to prove to his kids they can make anything of themselves despite their challenges. Because you’ll have something unique and original no one else has! 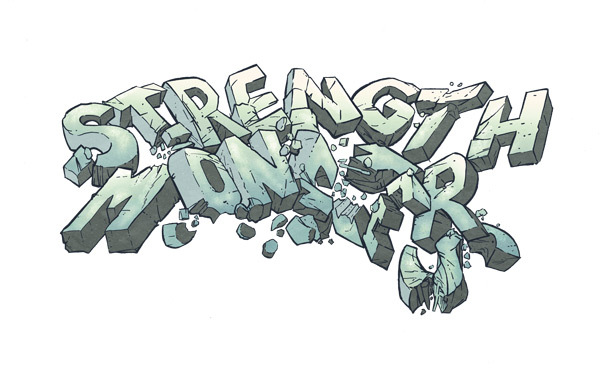 I only printed 50 hard copies of the first issue of Strength Monsters and those are gone. I don’t plan on doing a large print run of any of these Kickstarter books. It’s just not financially feasible at this time and it’s not part of my business plan. 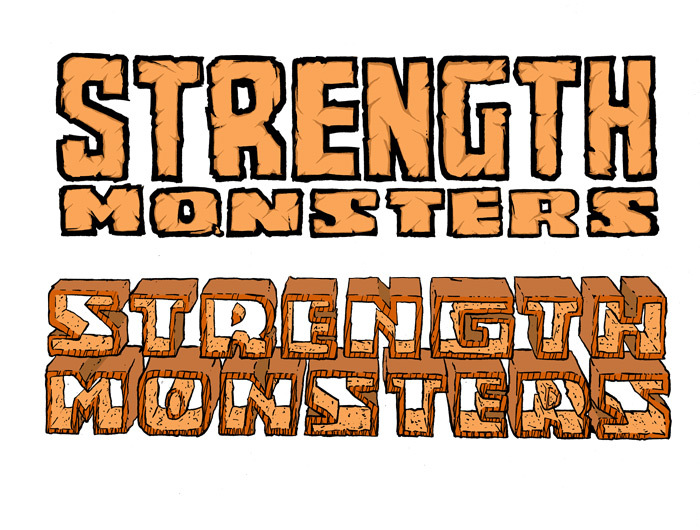 In fact my ONLY plans for a large print run of Strength Monsters will be after I’ve finished the first 5-6 issues. Then I have plans to printed a large run of a collected edition of all the books in one volume. If you have any of these floppy issue you will be one the few fringe members of society! Finally it would be a great help to me. What else can I say. 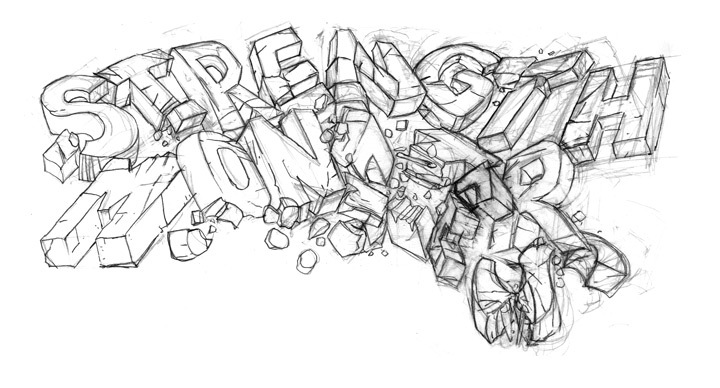 All the money is going towards finishing the comics and getting everyones rewards out that’s it. There won’t be a dime going into my own pocket in fact if there is any money left at all after paying everyone and paying for everything you have my word of honor it will go right back into making the comics better.